Business cards introduce a company and its business to the people. Every business owner wants to make sure that the first impression of the company on the recipients of the card should be great. Design of a business card plays a crucial role in projecting an impressive brand image of the company. A business card design is not just about incorporating some information about business and contact details. More than that, the manner in which these details are presented in the card matters a lot in creating a desired image of the company and its business. 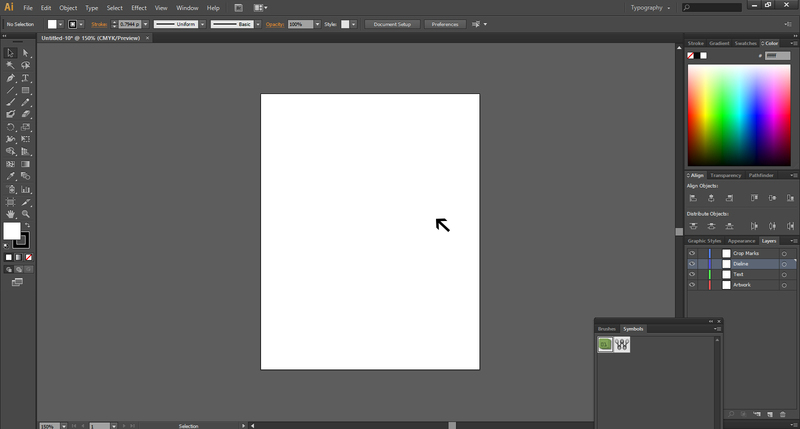 Here, we teach how you can create a business card on Illustrator in few easy steps. The tutorial is about designing a basic structure of the card, placing a logo, incorporating the text on the front side of the card and including the rest of the details on the back side of the card. 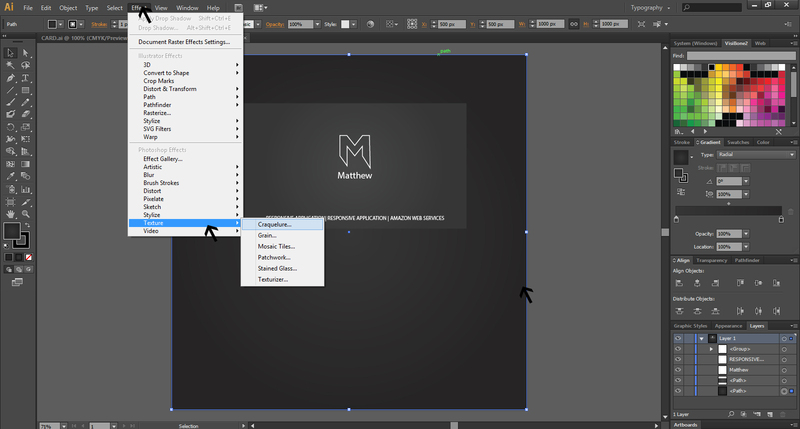 You have the New Document menu to fill the parameters you require to create the design. Click on the Template at the bottom left of the menu. In the Tech file folder, check Business Card box. 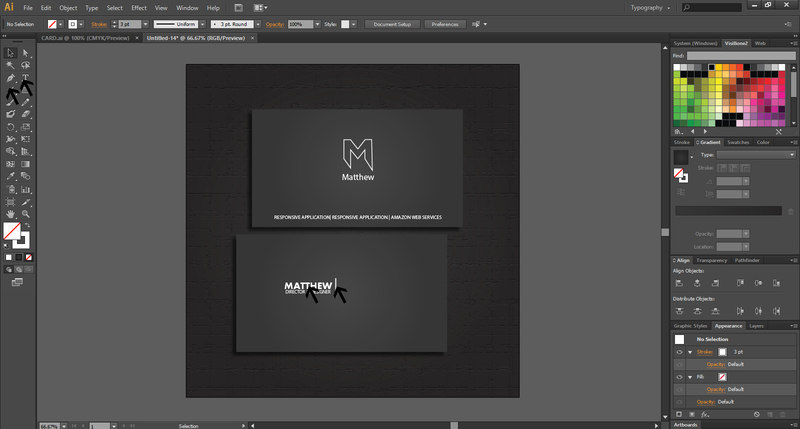 Now that we are working with business cards, you can select from preset. Change the paper size from letter to business card. Customize your layouts in keeping with your needs of print layout. There is no need to make other changes at this point. Now you are ready to design your business card. 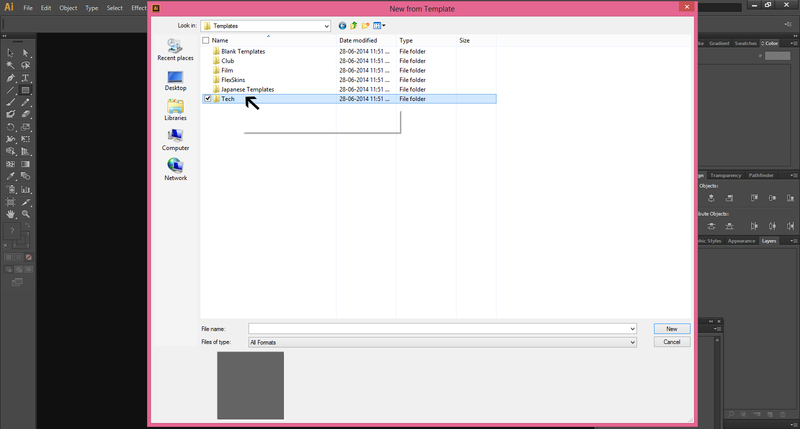 But, zoom back on the documents by Command minus or Ctrl minus on PC to view whole of the card layout. You should create a frame by clicking on the rectangle icon on the right panel. 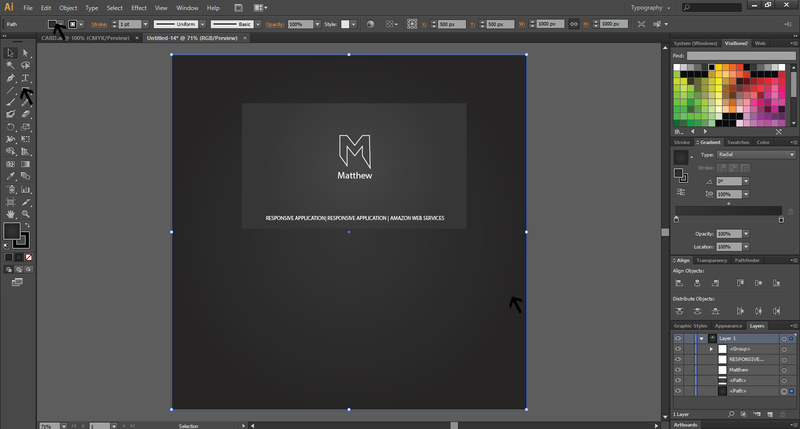 Click on the Text tool of the business cards maker to fill the inner rectangle with the name you want to incorporate in the business card. Now increase the text size by going to the Font Size menu and selecting the points for the font. You can also opt for a font type that expresses your client’s business message. Make sure that the selected font type settles well in the business card frame. You can increase or decrease point size of the font type to adjust it in the frame. You can also add a slogan or very important information at the bottom of the business card. At this stage, you should be putting the company logo on the business card. 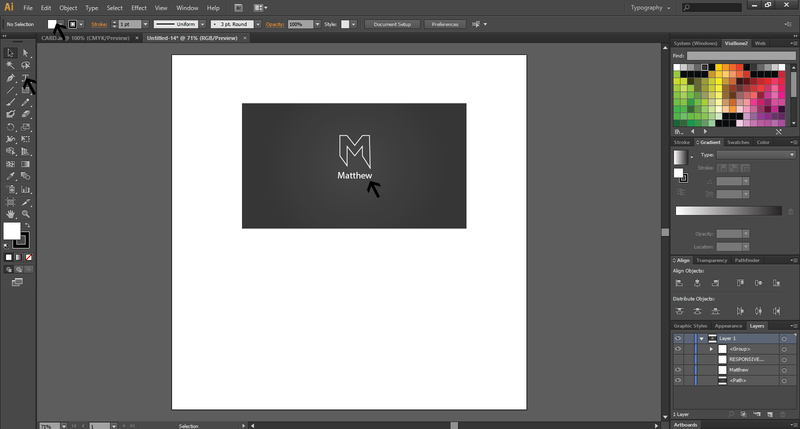 To do so, first copy the logo from Illustrator and paste it into InDesign. 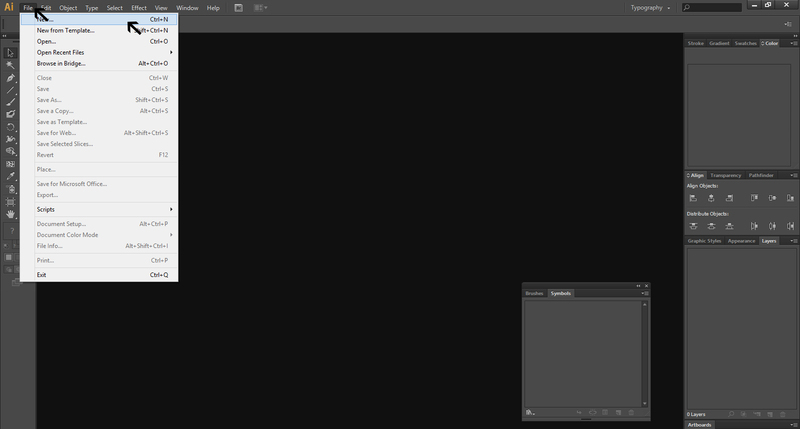 Go to Illustrator and the Selection tool. 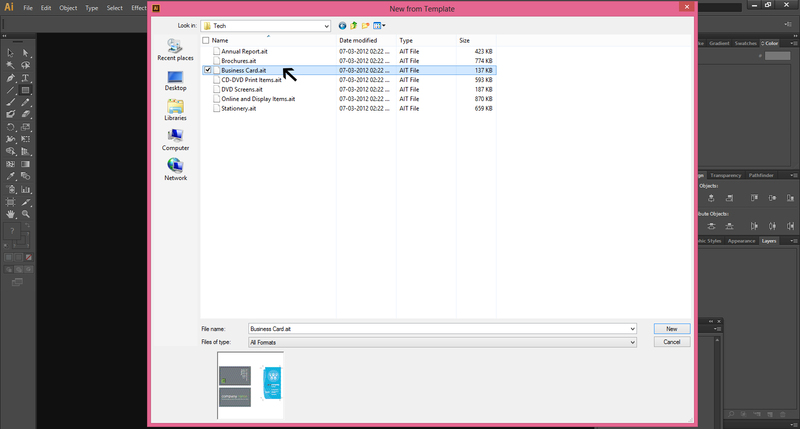 Then, select Copy command and click. 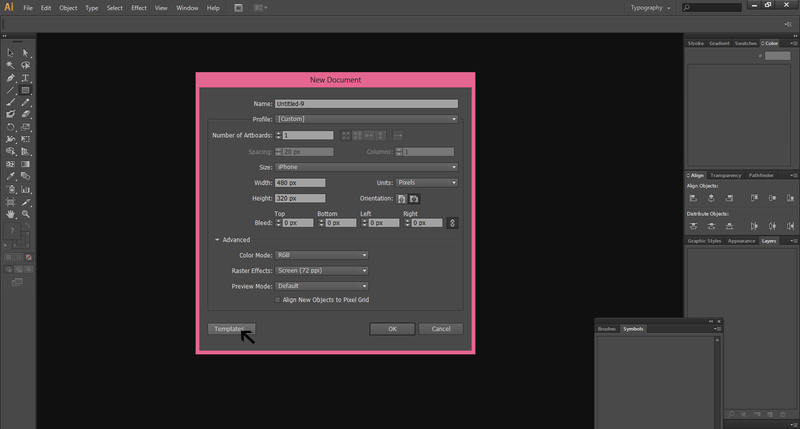 Visit back InDesign and by selecting Rectangular Frame tool create a graphic frame. To do so, put your cursor at the top left hand corner of the business card and drag the frame to the bottom right to the extent that it can accommodate the logo. Then, paste the logo in the frame as you right click on the mouse. To adjust the logo well in the frame, if the logo is too large, go the panel on the right hand side and access the Layers panel. You can see different layers and individual paths. When you find the group within the graphic frame, which is the logo in whole. Then, zoom back and to scale down the logo by using the Selection tool. At this stage, you can change colors or make any other changes in the logo if you want. Once you are satisfied with the font type and size, now, if you wish, you can place the name left or right side of the business card or let it remain in the middle. To place it at a side, go to the Selection tool and select the side. If you want a certain texture for your business card, you should select whole of the document and the business card rectangle. 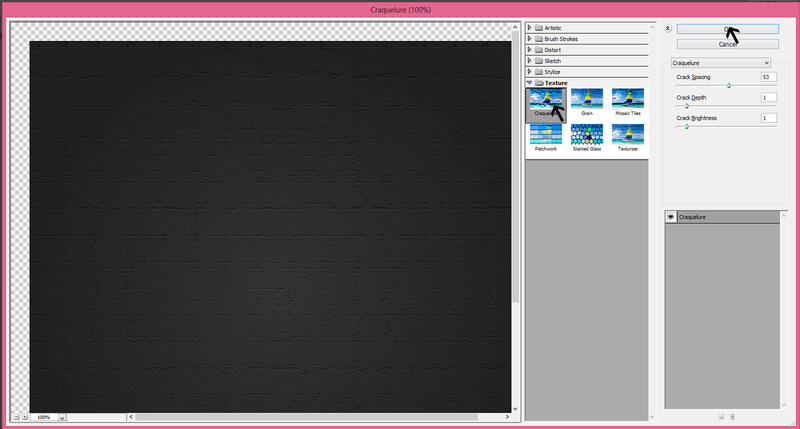 Click on the Effect menu and select Texture to get a list of textures you choose from and click one of them. 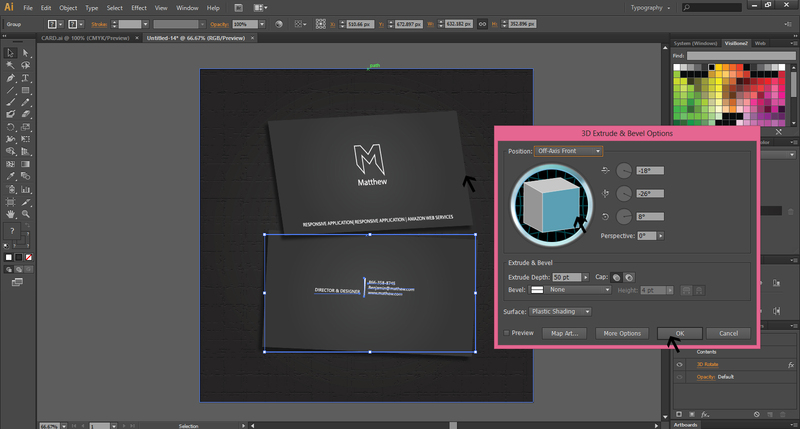 To maneuver the business card rectangular or any part of it, go to Effect menu and select 3D. Select from Extrude, Revolve and Rotate. If you wish to adjust the name vertically, rotate the text in the desired direction. When rotating vertically, make sure that it stands at 90 degree so that there are no angles seen. Then, place the text to the right or left side as is your design choice. 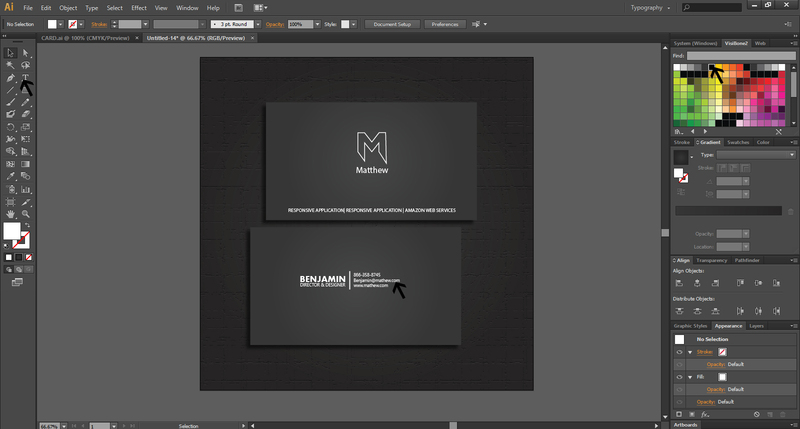 Now, it is the turn of creating the back of the business card where information about the business goes. To incorporate the logo and the information, the technique remains that same as in creating the front side of the card. To place text and information on the back side of the business card, go gain to the Text tool and repeat the process that you went through in creating the front side of the card. 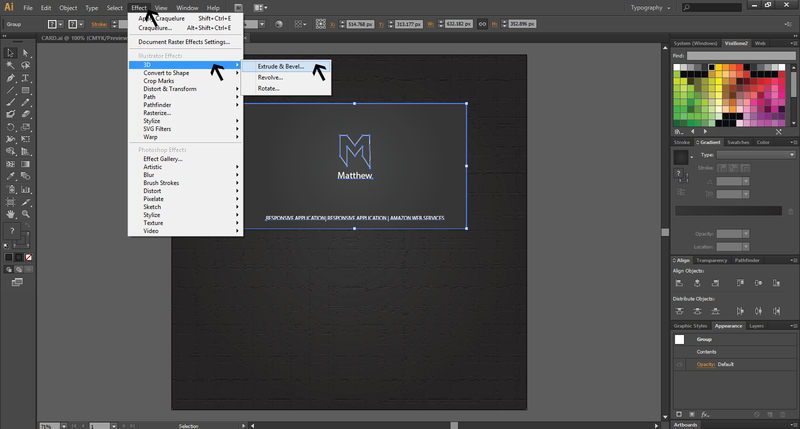 Go to the Effect menu and get 3D Extrude & Bevel Options to select an Exclude Depth of your choice and click OK to get the back side of your business card design ready.